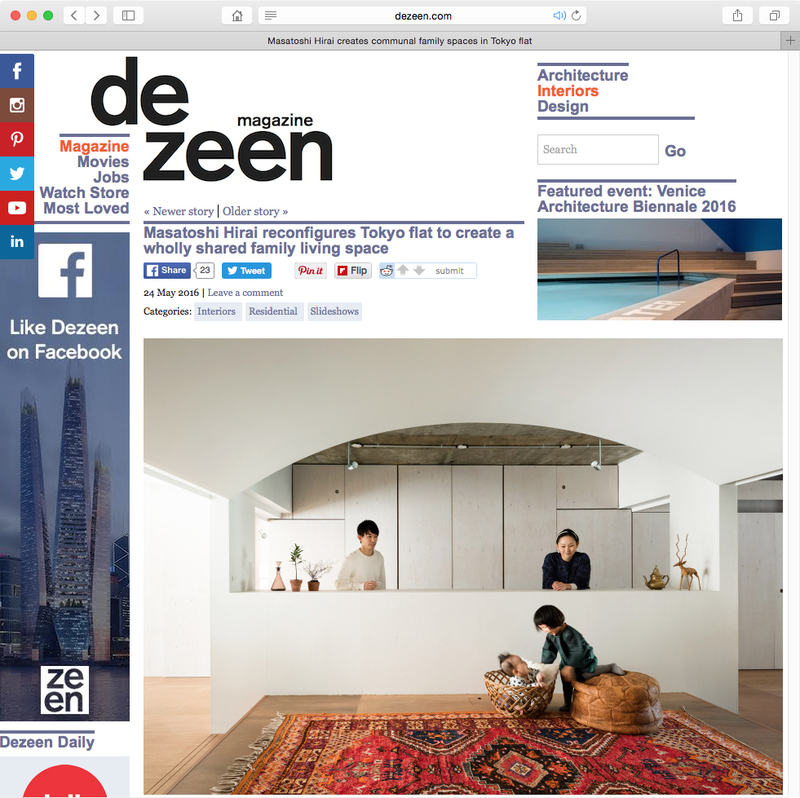 Team Living House is now on dezeen. Team Living House has been published on dezeen, London based design magazine. The article is original made by Jessica Mairs.